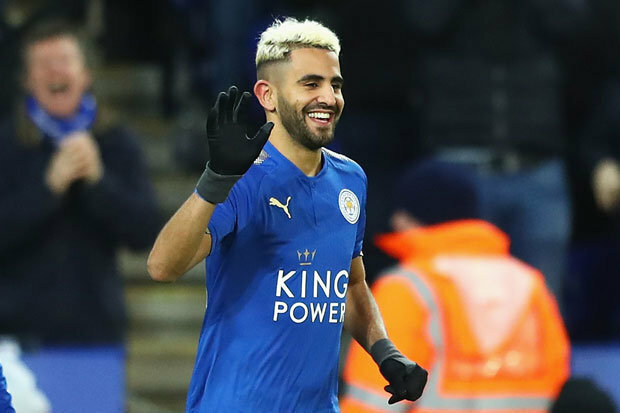 Leicester City winger Riyad Mahrez looks set to remain with the Foxes after he was denied a move to Premier League leaders Manchester City. 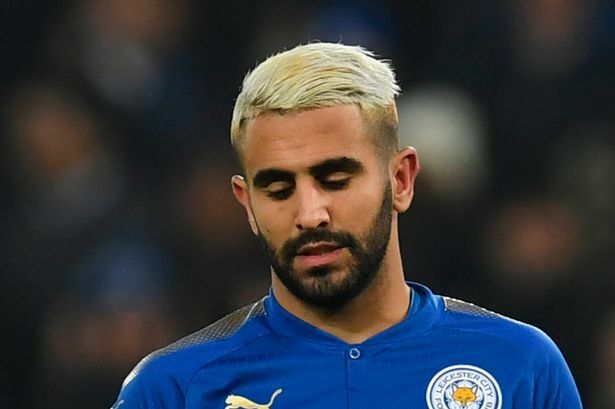 Riyad Mahrez is reportedly ‘depressed’ at the fact Leicester failed to facilitate a big money move to Manchester City, according to a close friend of his. City boss Pep Guardiola was said to be interested in bringing in the Algerian international. However, a move has failed to come to fruition with the Blues ending their interest earlier today. Riyad Mahrez played an instrumental role in his breakout season in 2015-16. That year, Leicester were able to storm to the Premier League title against all odds. But since then, his performances dwindled. A poor run of form soon meant that he failed to reach the heights of his title-winning season. Fast forward to the 2017-18 season, Mahrez again started off poorly. But he has since found his feet once more. This meant that we began to see glimpses of the outstanding player he has the potential to be. This isn’t the first time Mahrez has been linked with a move away from Leicester. After standout performances saw him catch the eye of several clubs across Europe, he looked likely to leave in previous seasons – only to end up staying put. Considering Leicester paid Le Havre just £350,000 for Mahrez in 2014, they could have made a significant profit on him this transfer window. But, a £60m offer from Manchester apparently wasn’t enough, with the East Midlands based club holding out for at least £95m. Because of this, City soon withdrew their interest, meaning that Mahrez has been denied an exit once more. This led to Mahrez reportedly feeling ‘depressed’ after a move failed to happen. This was in spite of him handing in a transfer request earlier in the week. “Riyad is very depressed this evening over the events of the last two days. He doesn’t understand why Leicester have behaved in the way they have. “This is the fourth transfer window in which Leicester have said they will allow him to leave, he feels very strongly that he has done everything in his powers for the club. “He played a huge part in Leicester’s promotion in his first season. He then helped them make history in winning the Premier League title and he has done what the chairman has asked of him, which is to stay at the King Power and secure the club’s Premier League safety. “They have let N’Golo Kante and Danny Drinkwater go. He would have been the record sale in the history of the club and the record purchase for Manchester City. By my calculations, Leicester would have made £59.8m profit on the player they bought from Le Havre for £350,000. “He’s been told by many of his former team-mates that, to get out of Leicester, you have to go to war, which he has tried to avoid. He’s given his all for Leicester this season so that he could leave in this window. With the January transfer window closing at 11 pm tonight, Mahrez looks set to continue his stay at the King Power Stadium. Let us know your thoughts in the comments section below or on our social media pages.